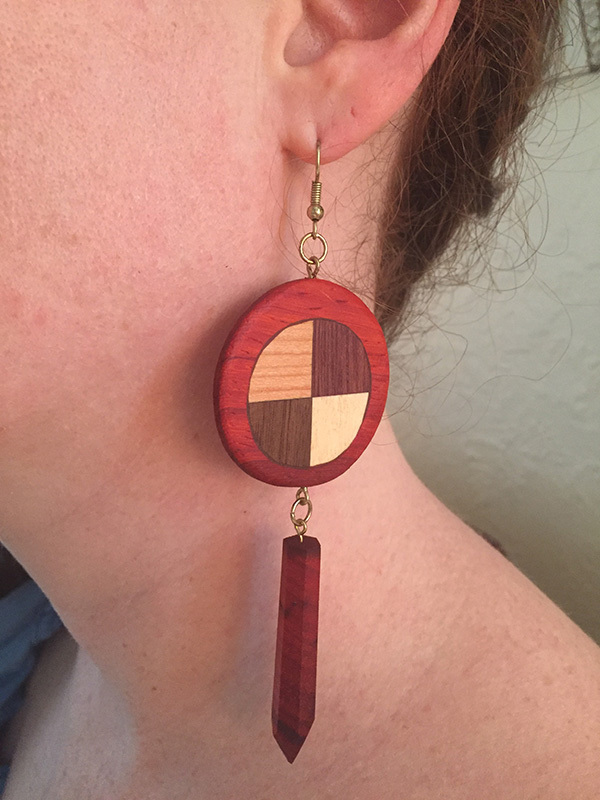 Believe it or not, these earrings for my wife @tam_a_ryn took most of the day to make. 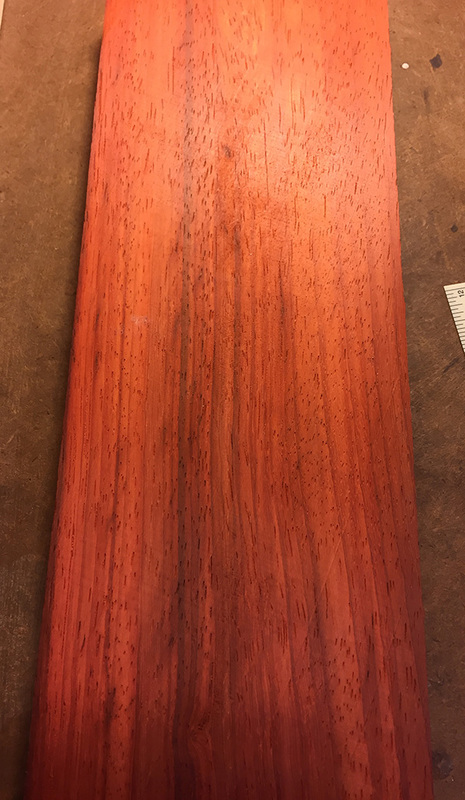 All wood and all natural colors (no stain or paint). 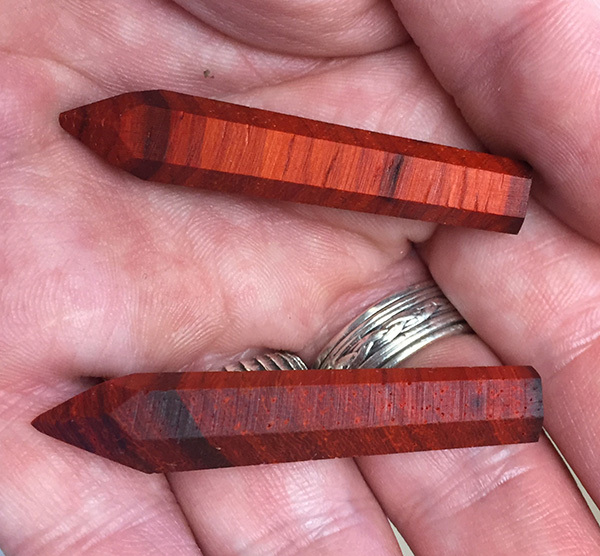 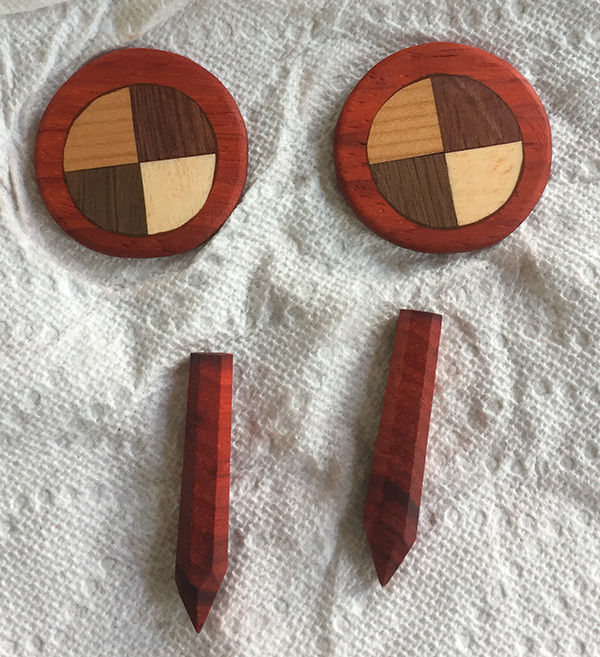 Made from Padauk, Cherry, Purpleheart, Walnut, and Aspen. 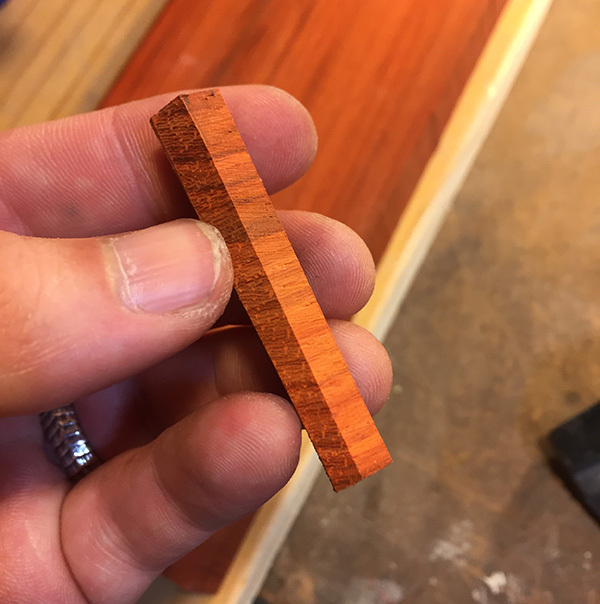 Cut on a scrollsaw. 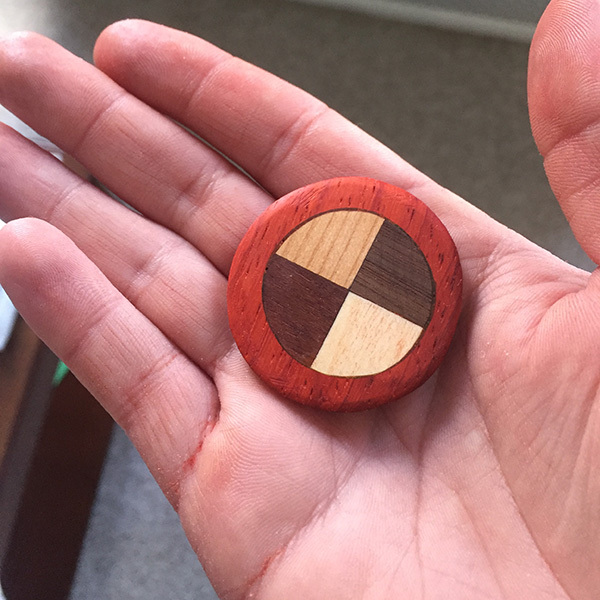 Heavily inspired by a design by @woodvibetribe (check out their AMAZING work!). 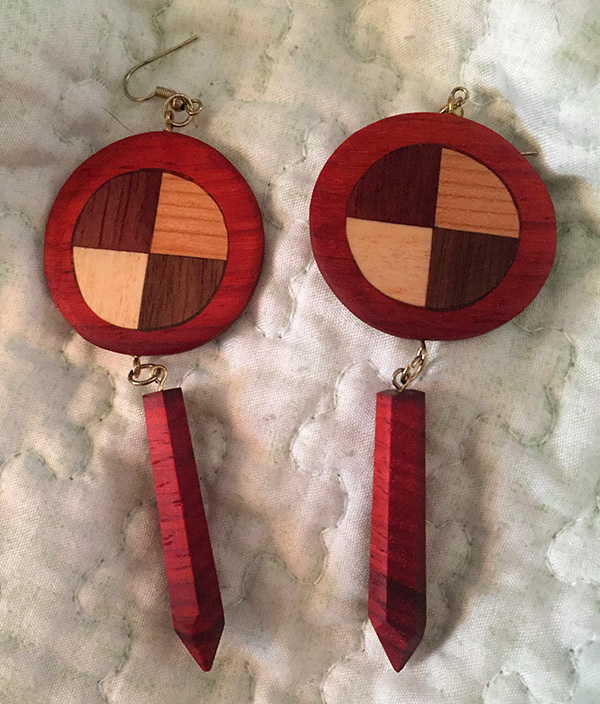 Note: I based these off of @woodvibetribe‘s design for the simple reason that my wife said “make me some similar to these!” I’m not selling them.